We proudly have over 350 children matched with mentors; the largest portion being in our School Buddies Program. One-to-One Mentoring and the School Buddies program focus on intervention, prevention and building resilience in our community’s youth. The results not only benefit the youth and their families, but impact our entire community. 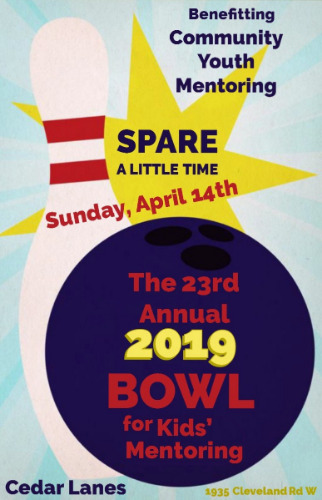 Sponsors and Bowlers raise money to help fund our 350+ matches in our One-to-One Mentoring and School Buddies programs. 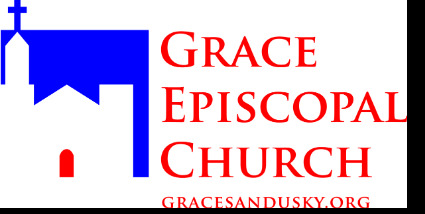 Below is more information for becoming a Sponsor or coming out on Sunday, April 14, 2019 as a bowler.